Enter inside St Peter’s Basilica with no line ! 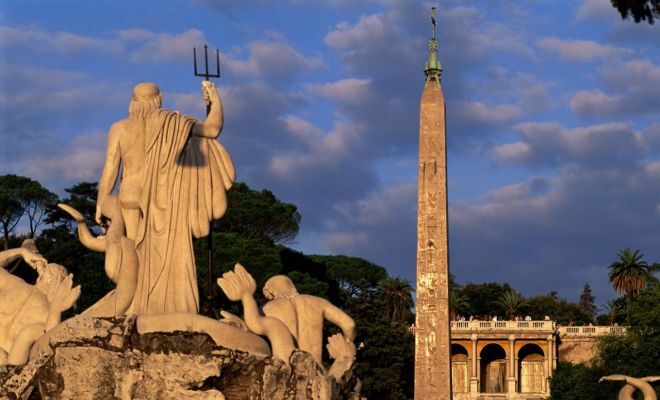 The highlights of Rome in your hands! 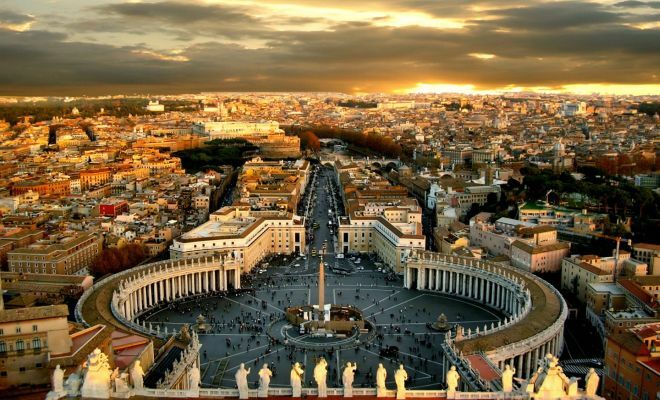 Meeting us at Vatican area and visit the splendid Basilica, then move to Navona Square and enjoy a nice walk through the streets of the capital. The amazing Pantheon and Trevi fountain will not have more secrets for you. If you like walking tours and you’d have a holiday budget, you’ll find a gem in this tour. Meeting point Risorgimento Square - In Front Of The Sport Store "Footlocker" 15 minutes before the time confirmed. 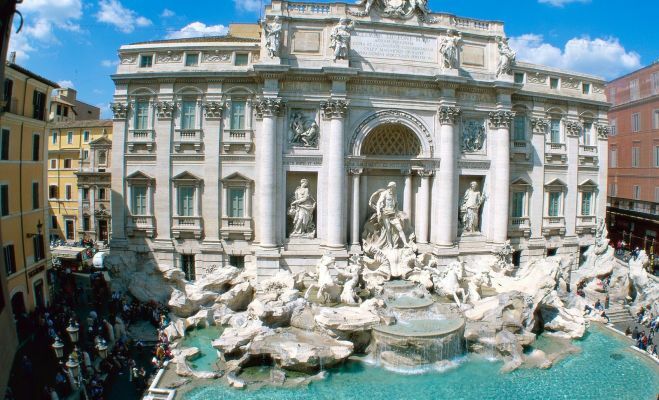 Ends Of The Tour In Trevi Area.attention In High Season The Tour Will Ends To Navona Square. Please note that on Wednesday and Sunday due to the Papal audience, the tour will be done conversely.